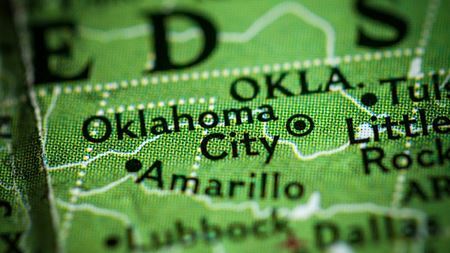 Gardner Denver Oklahoma City is a 25 000 sq ft facility which will service frac, drilling and production customers. Alfa Laval will provide Framo pumping systems for an oil platform and an FPSO in the North Sea. Seebach is a German provider of highly engineered filtration solutions. Blackmer, part of PSG, a Dover company, marks its 115th anniversary in 2018. Aker BP has awarded the contract on behalf of the Wellhead Platform Alliance. The Dover Precision Components operating company includes Cook Compression, Inpro/Seal, Waukesha Bearings and Bearings Plus.